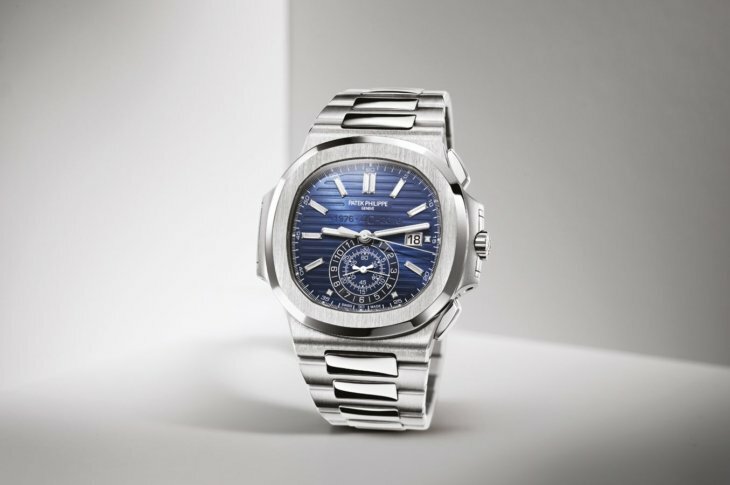 Patek Philippe releases an anniversary watch to mark four decades of its iconic Nautilus. With the creation of such a piece, the challenge is preserving the legend while simultaneously innovating the watch towards modernity. The Nautilus, as always, rises to the occasion, and here we give you 10 good reasons why this stunning limited edition piece should be part of your collection. The Nautilus Chronograph Ref. 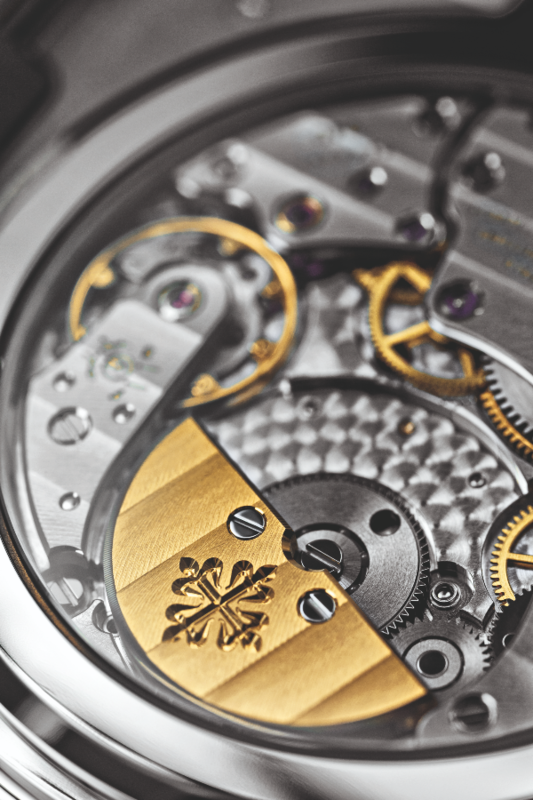 5976/1G 40th Anniversary Limited Edition has an automatic movement with a 21-karat gold rotor. Its predecessor, the Ref. 5980, was the first chronograph in the Nautilus line. It was released in 2006 to mark the model’s 30th anniversary. to read with a bigger date window, hour and minute counters. It comes in a box made from brown cork—an exact replica of the one the first Nautilus came in when it was released in 1976. Its impressive power reserve of up to 55 hours, or more than two days, is guaranteed. The Ref. 5976/1G is crafted entirely in white gold and Patek Philippe will produce just 1,300 of them. Hours are represented by 0.30 carats of flawless Top Wesselton baguette and princess-cut diamonds. It’s packed with features, including a flyback function, instantaneous date change with a switching cycle of one-tenth of a second, and the watchmaker’s Gyromax balance wheel. It has a sapphire crystal case back revealing the movement’s elaborate details such as polished bores and gold-filled engravings with blued screws and ruby-red jewel bearings. Vertical satin finishing on the bezel, high polishing on chamfers and alternating matte/mirror polishing on the bracelet links. This article was published in the December 2016 edition of Hong Kong Tatler.